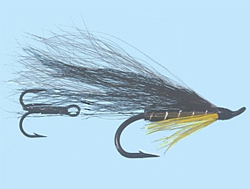 Turrall Specialist & Top Quality Fly TURRALL FLYING T's BLACK/YELLOW - TT01 Fishing Fly. 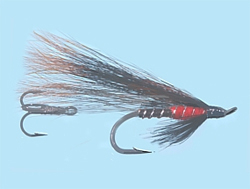 Turrall Specialist & Top Quality Fly TURRALL FLYING T's DUNKELD - TT03 Fishing Fly. 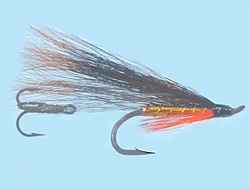 Turrall Specialist & Top Quality Fly TURRALL FLYING T's PETER ROSS - TT04 Fishing Fly. 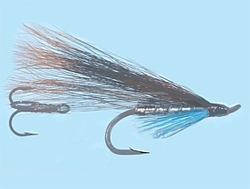 Turrall Specialist & Top Quality Fly TURRALL FLYING T's TEAL, BLUE & SILVER - TT05 Fishing Fly.